Have you ever looked at your bedroom and thought you would like to change it around? Like many, you have probably wondered how you can turn your bedroom into one of those you see on Pinterest. It is not that difficult, especially if you have a theme in mind. As well as changing the position of furniture, you can also add a little bit of luxury to your bedroom to make it feel extra special. One of the quickest and easiest ways to add a touch of glamour and luxury to your bedroom is to think about the lighting. Having the main light is great, although it can make things look too bright and clinical. Don’t forget: you can change the shade or the fitting for something special like a chandelier to add some opulence. As well as the shades or the fittings, you can also get bulbs that come in a variety of shapes with special LED filaments to make them look more traditional. Add some wall lights to change the atmosphere in the room and create a cozy atmosphere. 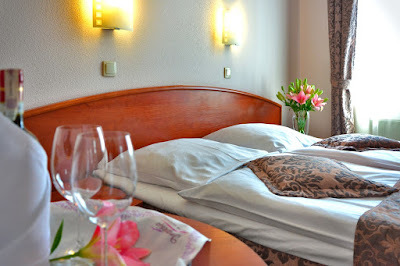 There is nothing better than sleeping in a nice bed to give you a good night’s sleep. As you spend a lot of time in bed, you want it to be as comfortable as possible. On top of that, you can also choose a bed that will create the luxurious feel you want. Wooden beds are the perfect way to add a natural feel, and if you get a four-poster bed, it will create a classic and regal look. When you think luxury, you think big fluffy pillows and a large comforter and mattress. Not only are they great for those cold winter nights, but they are also good for snuggling up in bed to read or watch television. As well as the bedclothes, you can have matching curtains to continue your interior theme. Choosing plush curtains will help keep the warmth in, and prevent the sun from disturbing you in the morning. When it comes to the walls, you can choose whatever color scheme you prefer. Just make sure that the walls balance your furniture and bedding. Having warm colors will give the room a cozier feeling than just white, though you might not want it on all the walls in case it overpowers the room. 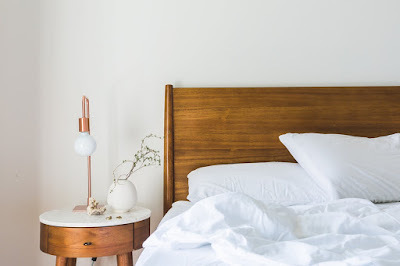 After you have got the furniture and the bedding the way you want it, you can think about the little extra things that will make it look special. Add some nice fresh flowers to put color and smell into the room. 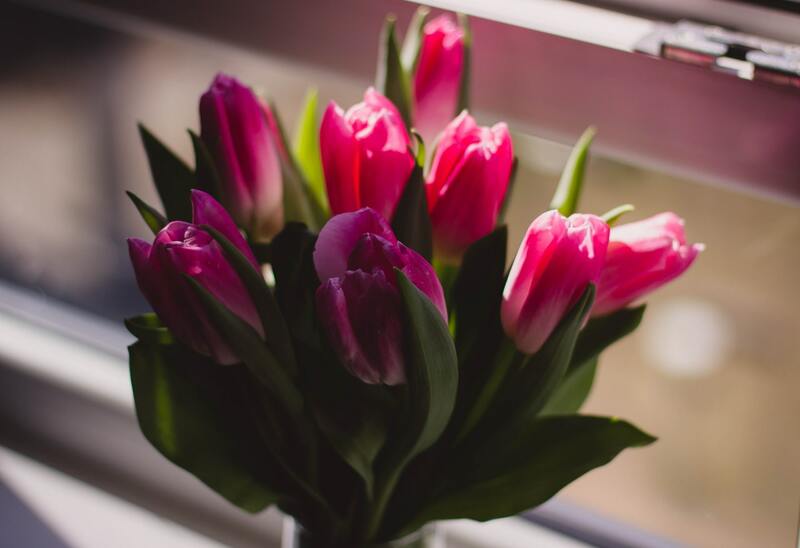 Alternatively, you can use artificial flowers, especially if there are people with allergies. If you are trying to do this on a budget, then consider reusing or repainting the furniture and buying cheaper alternatives to the bedding. 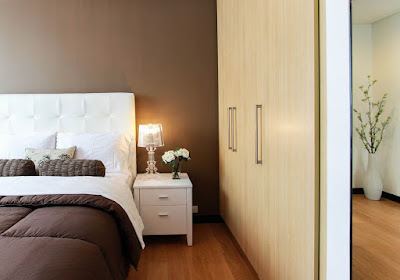 With these ideas, you can transform your old bedroom into something luxurious and comfortable.